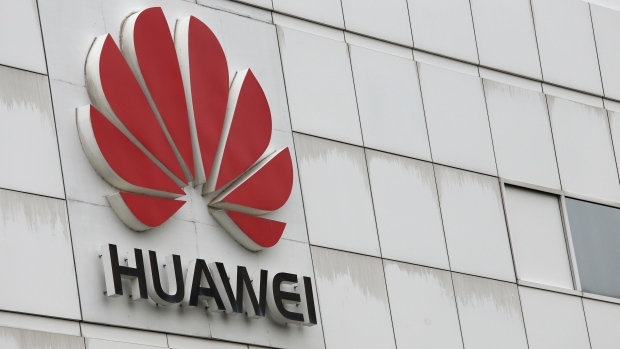 TORONTO – Canadian authorities said Wednesday that they have arrested the chief financial officer of China’s Huawei Technologies, who is facing extradition to the United States. Justice Department spokesman Ian McLeod said Meng Wanzhou was detained in Vancouver, British Columbia, on Saturday. He said Meng is sought for extradition by the U.S.